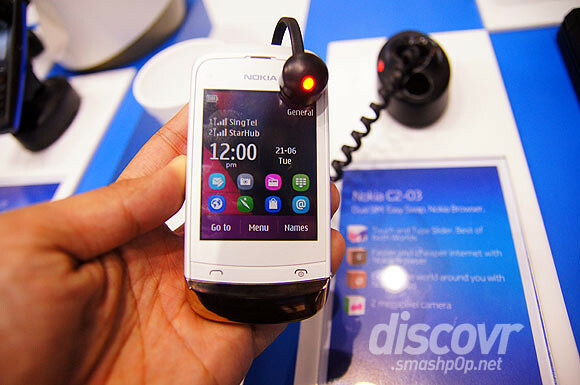 At Nokia Connection 2011 last week, Nokia announced some dual-sim devices for the mass market and we got to play with 2 of them. 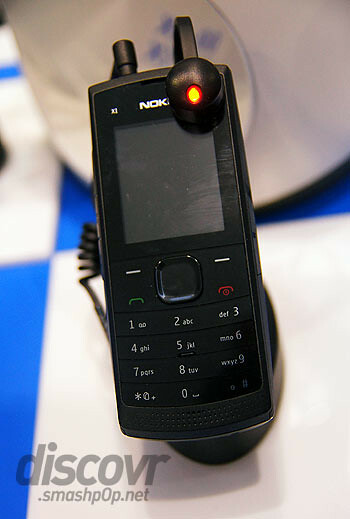 The Nokia X1-01, the cheapest Nokia phone to date and Nokia C2-03, a touch and type device. As basic as this phone is, it has the much loved ‘torchlight’ at the top of the phone and a very big speaker at the back. Of course the biggest attraction of this phone is the dual-sim capability. Users can personally seelct which sim is for calls and which is for data. There is also option for using both sim for calls and data. 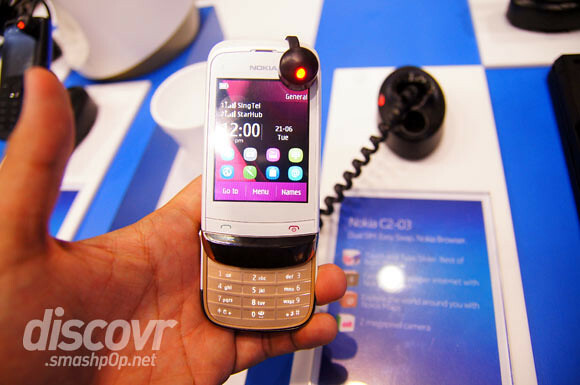 The first ever touch and type device with dual sim is the Nokia C2-03. Running on S40, users do not need to restart phone in order to switch sims. Easy Swap feature allows users to open the slot on the side of the phone and simply insert your new SIM, with no need to reboot. 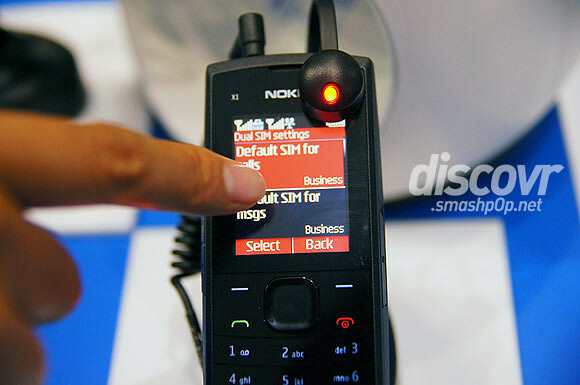 The Nokia C2-03 is capable of remembering the settings for up to five separate cards. So if you are the kinda person who owns more than 2 simcards then this should be the device for you. Check out the hands-on video for Nokia X1-01 below.